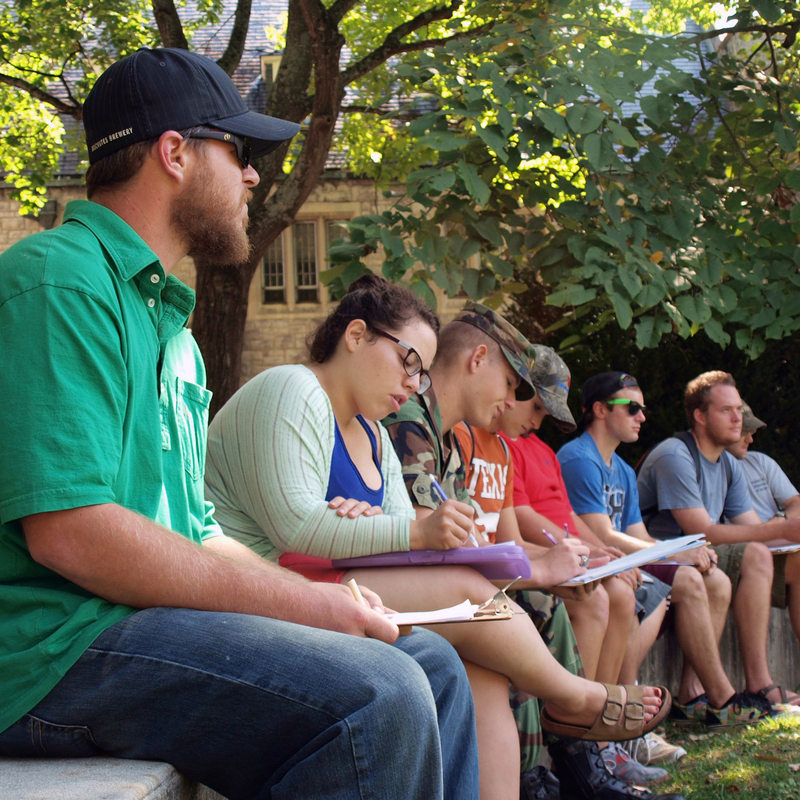 At Virginia Tech, you can chart your own path to a rewarding career in urban forestry. Check out our informational brochure. A multidisciplinary degree focusing on the management of forest resources in cities, towns, and other urbanized environments. Students take courses in Horticulture, Landscape Architecture, and Urban Affairs and Planning to customize a blended curriculum that supports their career goals. Graduates pursue careers in municipal forestry, commercial tree care, regional urban forest management, nonprofit organizations, urban environmental consulting and many other related fields. The current curriculum checksheet can be found here. A flexible curriculum for students wishing to develop knowledge and skills that complement their primary discipline. A natural fit for students in Horticulture, Geography, Environmental Science, Landscape Architecture, and Public and Urban Affairs who aspire to an interdisciplinary career in urban environmental issues. We also offer a number of courses in arboriculture, urban greenspaces, and urban forestry. Check out the course catalog for descriptions of our courses. Our urban forestry undergraduate program is distinguished as one of the few programs in the nation to hold a specialized accreditation in urban forestry from the Society of American Foresters. Thinking of Switching Majors or Transferring to Virginia Tech? Current Virginia Tech students considering a switch of major into urban forestry are encouraged to contact the CNRE Academic Program Office at 540-231-5482. We will work with you to get the most out of your existing credits on the urban forestry checksheet. If you are a community college student and interested in a career in urban forestry, please contact us to discuss your options for transferring to Virginia Tech. We work closely with students to facilitate their transfer and even have matriculation agreements with select community colleges. For more information about transferring, please contact the CNRE Academic Program Office at 540-231-5482.